Select from our double storey chalets & single storey chalets, both at river front or choose our more secluded chalets designed with traditional style and comfort in mind. Track and Trail River Camp specializes in photographic safaris offering various safari activities within the South Luangwa National Park, Zambia, one of the best parks to view wildlife! Track and Trail River Camp offers unique safari experiences within South Luangwa as well as extended safari packages to explore other breathtaking destinations in Zambia & Malawi. We, Kirsten Gottenkieny and Peter Geraerdts, run the safari lodge South Luangwa that is specialized in organizing photographic safaris. Our comfortable accommodation and relaxed atmosphere will make you feel at home. 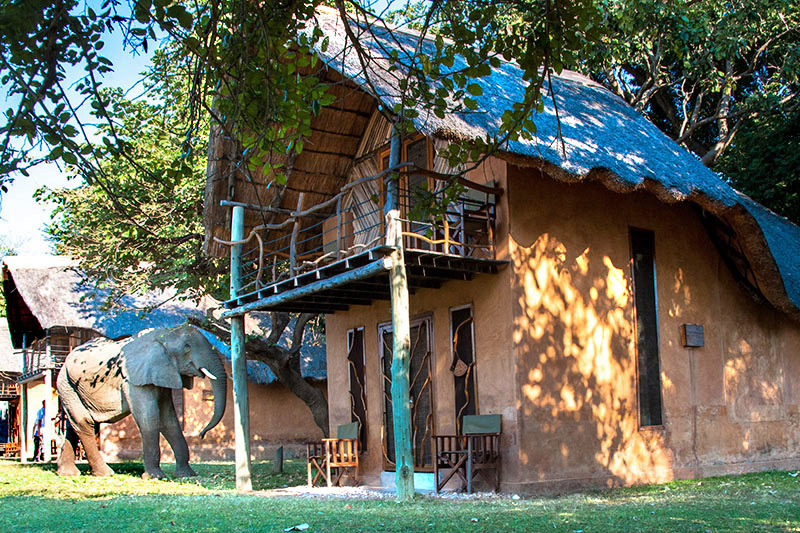 We offer various options of accommodation in South Luangwa, all reflecting the rustic theme of Simply safari escape. Our Lime tree lounge, bar & dining offers unrivalled panoramic views over the Luangwa river. Here you can enjoy a cold drink or have a dining experience at our restaurant. And at night you can join us around the fire place under the stars while listening to the sounds of the wild. 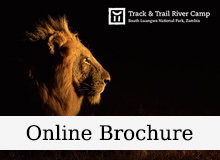 Track and Trail River Camp is open 12 months a year and so is the South Luangwa National Park. Although most travel books will encourage travelers to visit South Luangwa between May and November (dry season) there are many advantages to travel in the emerald season (November till April); the most colorful season of the year! Explore the surrounding wilderness of the Luangwa valley with us. 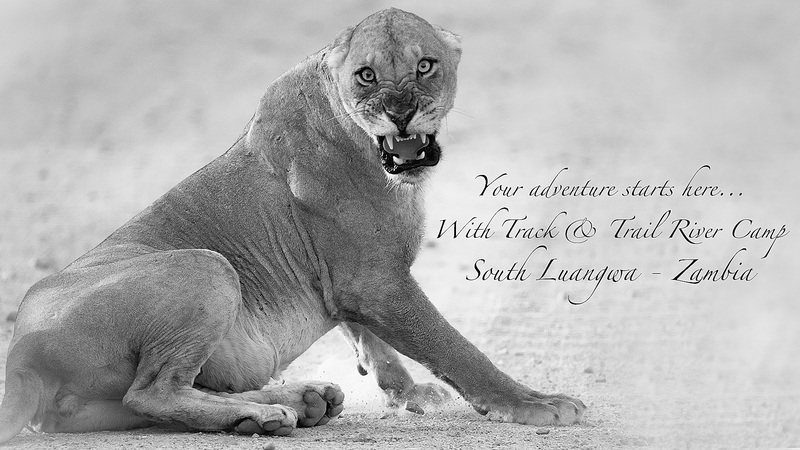 Close encounters with wildlife are a given here enjoyed from the safety of our open safari vehicles. 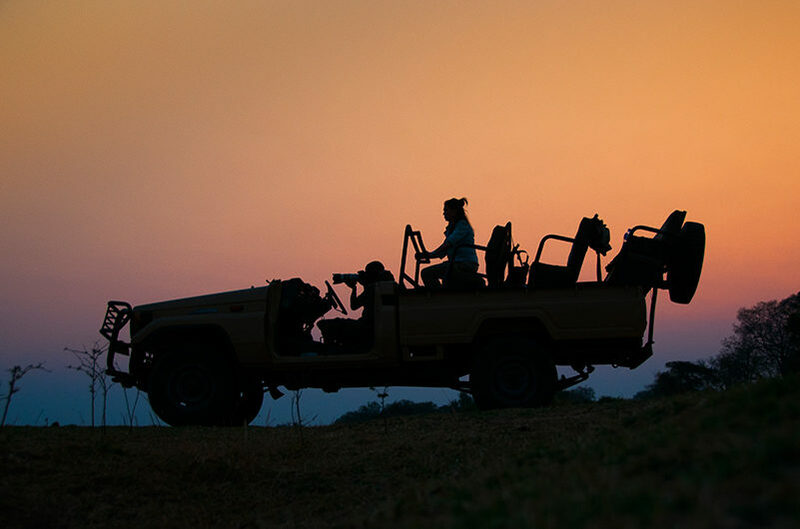 Join us on a safari during the day or on an exhilarating night drive, one of Luangwa’s highlights, looking for nocturnal animals. The South Luangwa National Park is famous for its Leopard sightings! 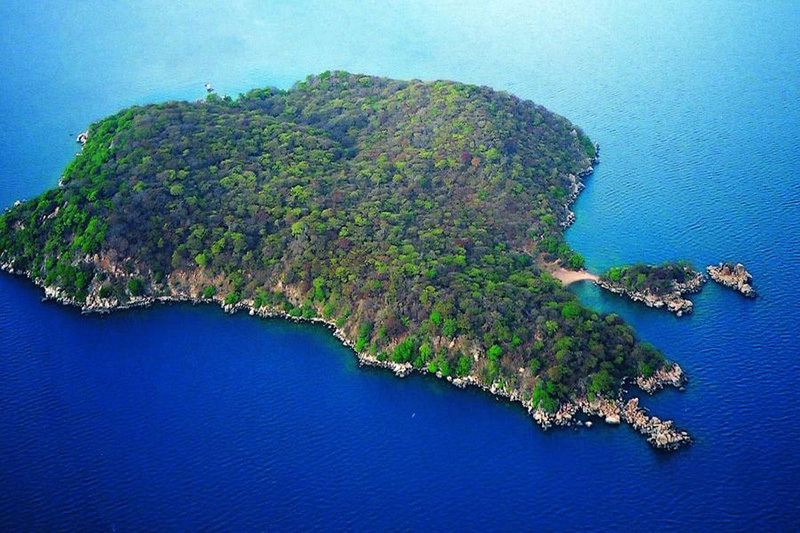 And the more adventurous can join us on our walking safaris, our experienced guides accompany you throughout the safari. Our safaris are a great way to discover South Luangwa’s untouched wilderness with over 40 kinds of different animal species including Lion, Leopard, Buffalo, Wilddog, Zebra, Elephant and Giraffe. The Luangwa river has the highest density of Hippo’s and Crocodiles in the region. And with over 400 species of birds South Luangwa is a birdwatchers paradise! The South Luangwa National Park and its inhabitants will capture your every sense. This is what South Luangwa safaris are all about!